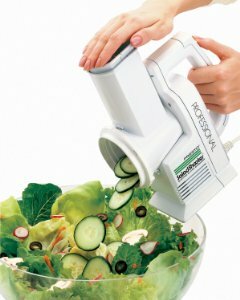 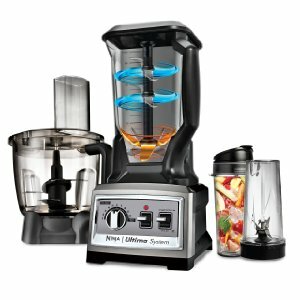 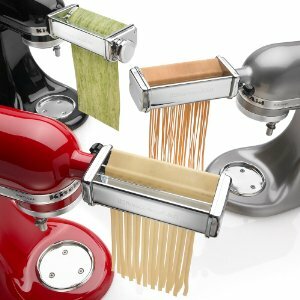 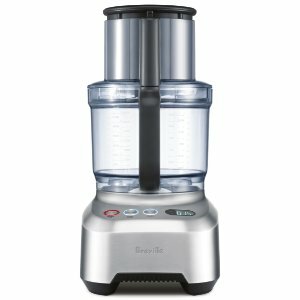 Food processors and mixers can chop, puree and combine wet and dry ingredients. 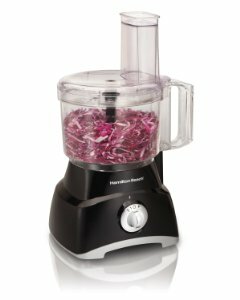 What is the Best Food Processor Under $100? 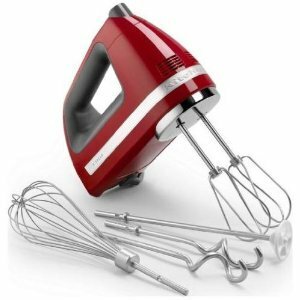 What is the Best Rated Hand Mixer in 2018? 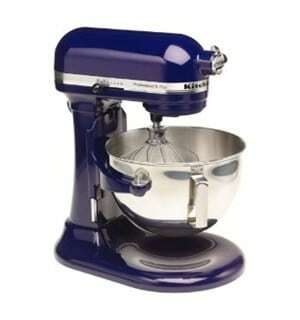 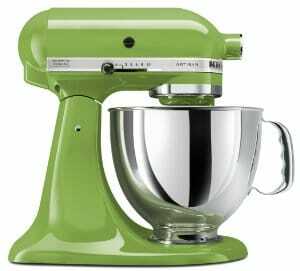 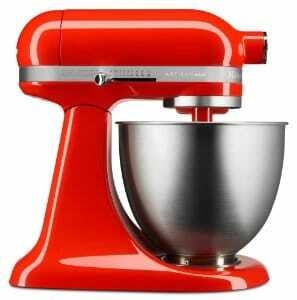 What is the Best Stand Mixer for Bread Dough?